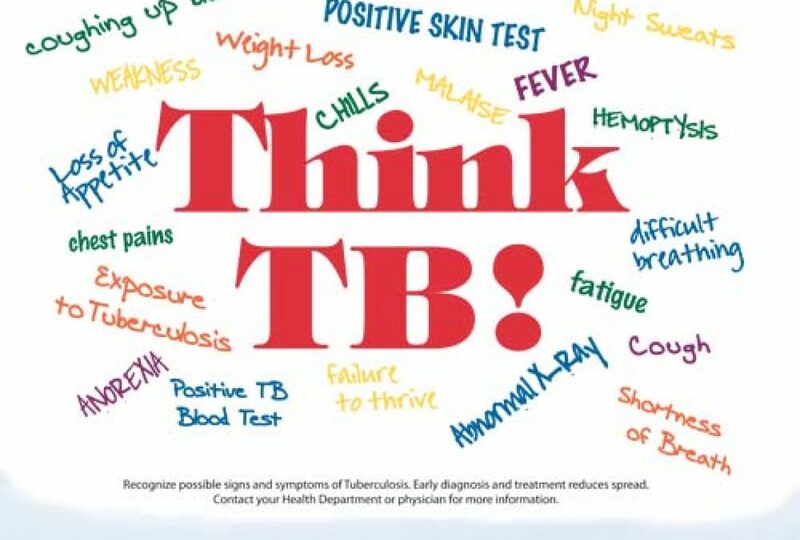 There are two tests that can be used to help detect TB infection: a skin test or TB blood test. The Mantoux tuberculin skin test is performed by injecting a small amount of fluid (called tuberculin) into the skin in the lower part of the arm. A person given the tuberculin skin test must return within 48 to 72 hours to have a trained health care worker look for a reaction on the arm. 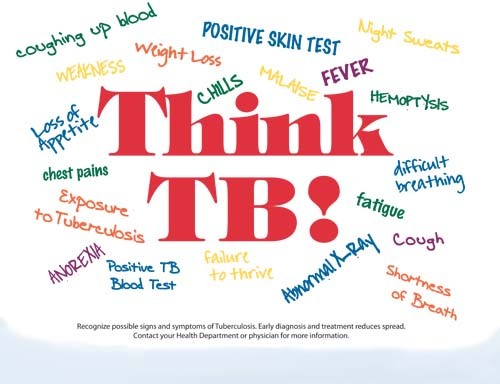 The TB blood tests measure how the patient?s immune system reacts to the germs that cause TB.